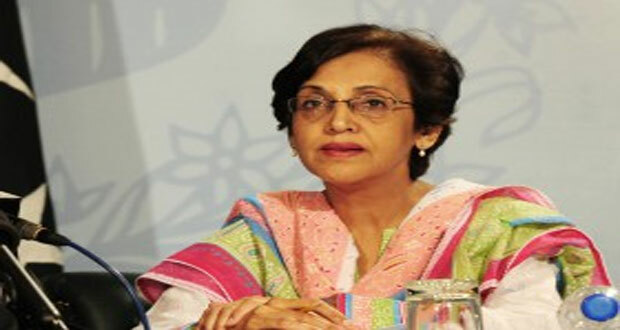 Islamabad (November 08, 2018): Foreign Secretary Tehmina Janjua held a meeting with her South Korean counterpart Ms Kang Kyung-Wha in Seoul and reviewed the entire gamut of bilateral relations and identified opportunities and possibilities for further deepening the relations in all fields, especially in the spheres of trade, investment, education, culture and parliamentary exchanges. Pakistan side welcomed the designation of Pakistan as a “priority partner” for Korean Economic Development Cooperation. Enhancing cooperation in culture, education as well as in new fields such as forestry and climate change initiatives were also discussed. Earlier, Pakistan and Japan reaffirmed the commitment to further strengthen their bilateral relations taking the partnership to a new and higher level. 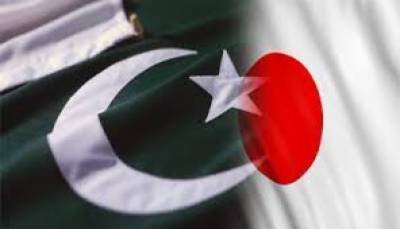 The resolve came at the 11th Round of Pakistan-Japan Bilateral Political Consultations held in Tokyo on Thursday. The two sides discussed the evolving peace and security situation in their respective regions. The Foreign Secretary briefed on Pakistan’s efforts towards promoting peace and stability in Afghanistan. 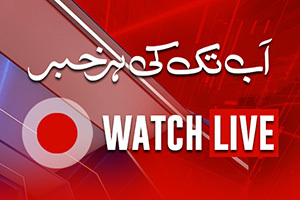 Indian atrocities and human rights violations in Indian occupied Jammu and Kashmir were also highlighted. The Japanese side appreciated Pakistan’s efforts in fighting terrorism and acknowledged successes achieved in improving the security situation. 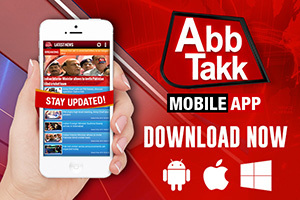 This encouraged greater investments in Pakistan.